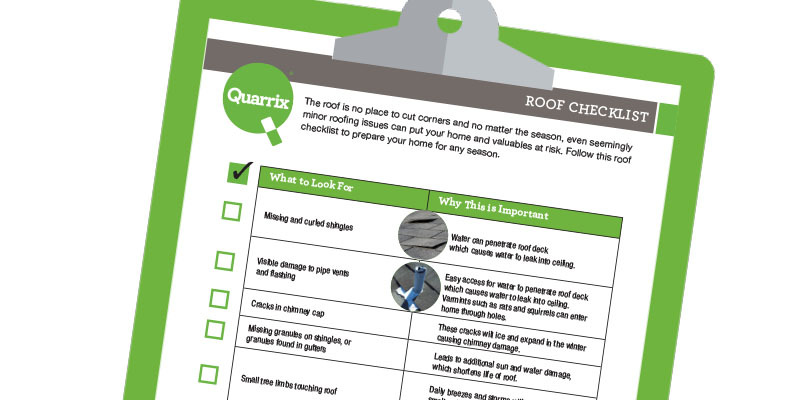 As summer gives way to changing colors and colder nights, now is an ideal time to tackle the necessary home maintenance projects that get put off during those sun-filled months – especially when it comes to one of the most protective and necessary aspects of any home, the roof. 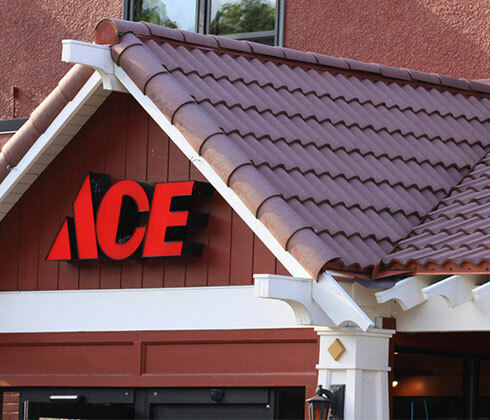 Julene & Steve expanded their Minnesota Hardware store in 2007 and installed a new synthetic roof. 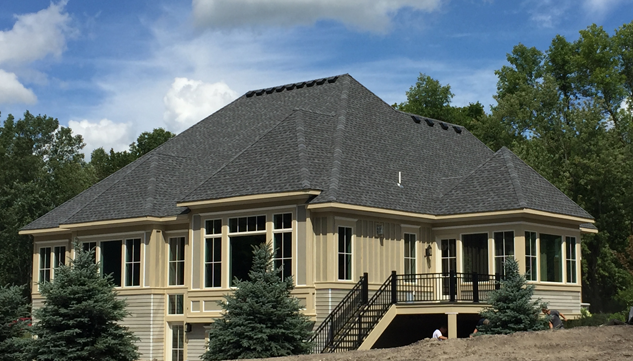 It’s been 10 years since the Double Roman Composite Tile was installed; take a look at how the roof upheld after battling freezing Minneapolis temperatures. 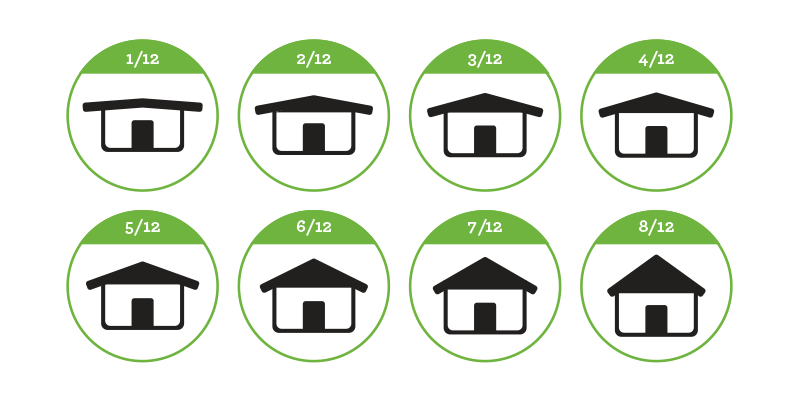 Today’s homeowners have more choices than ever. 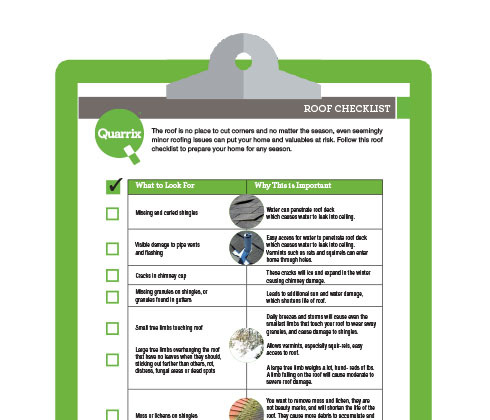 Choosing wisely will save you time and money in the long run. 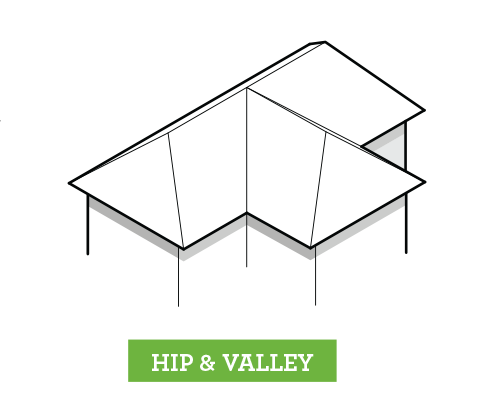 Drawing attention to key architectural elements will increase the value,and enhance the character of the home you're designing. 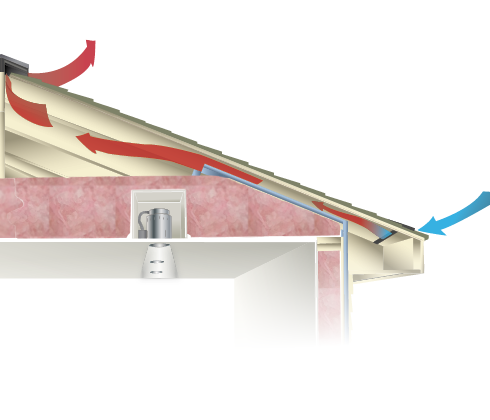 Can you install different types of vents on a single roof? 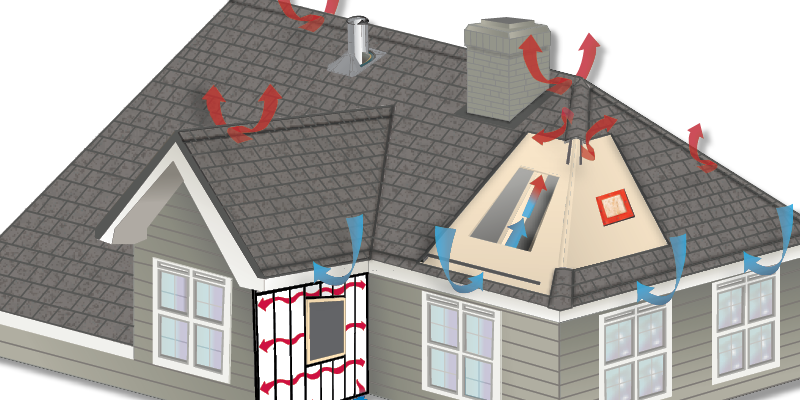 Why you never want to use mixed attic ventilation. Meet homeowners Mike and Susan who decided 30 years ago to set their dreams on one day owning a home on the beautiful island of Kauai. 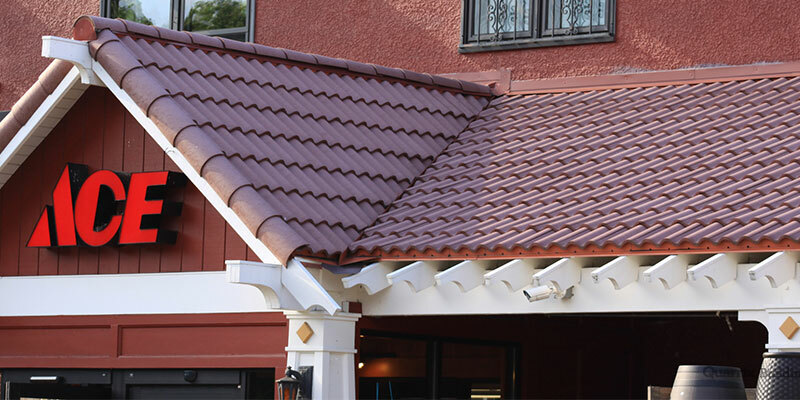 How they made their dream come true is inspiring, and the photos of their completed home (and beautiful tile roof) will inevitably trigger inspiration in your dream home design. 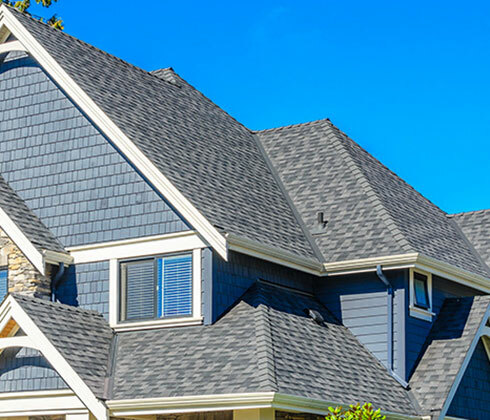 Can this happen to your roof? 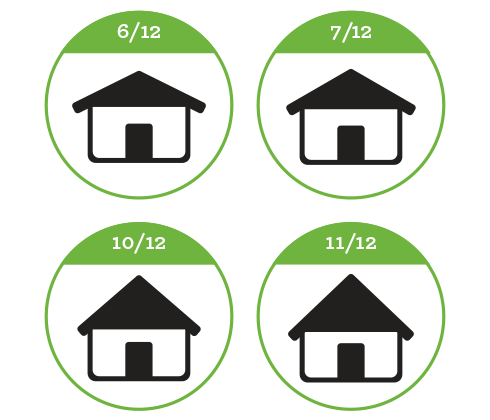 Who's decision is it? 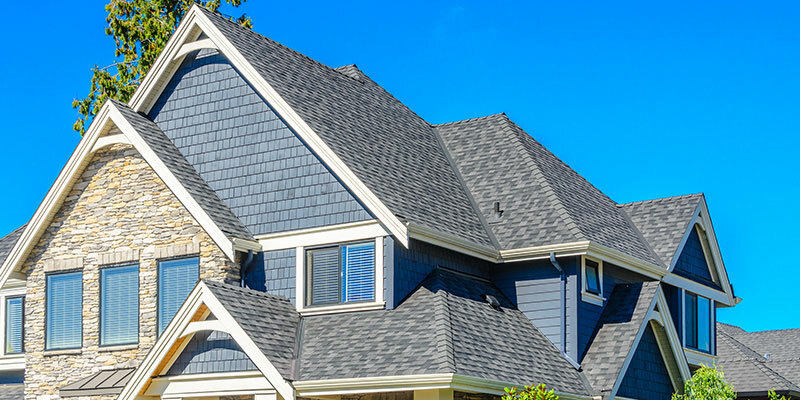 Should you leave the curb appeal of your home up to the roofing installer? 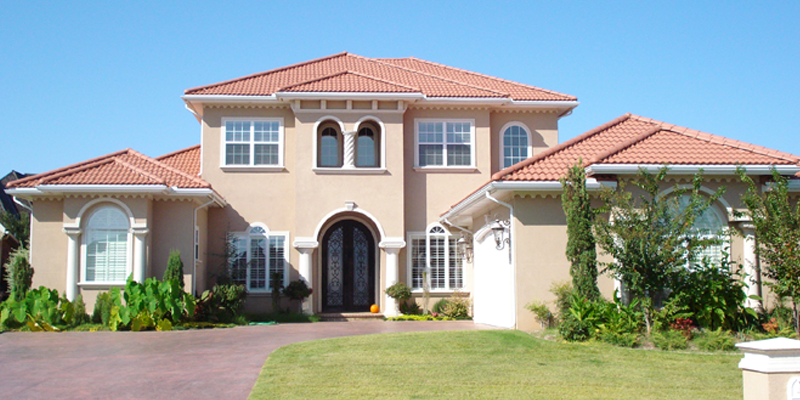 What about the builder? 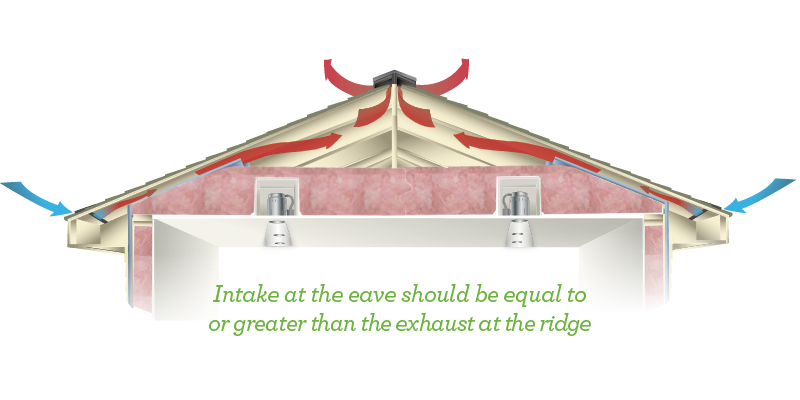 A side-by-side comparision of the costs and aesthetics of different ventilation options. 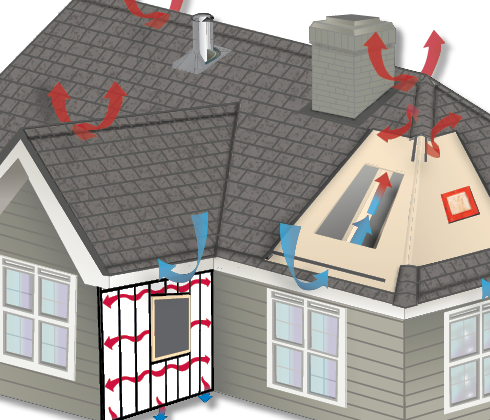 If your home lacks proper ventilation you may be at risk for mold, rotting decks, ice dams and increased home cooling costs. 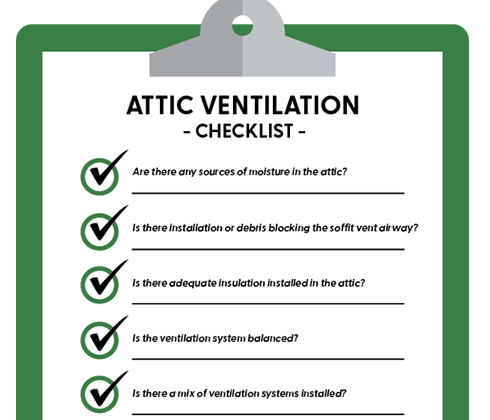 A properly ventilated attic is critical to the overall life and performance of the roof structure. 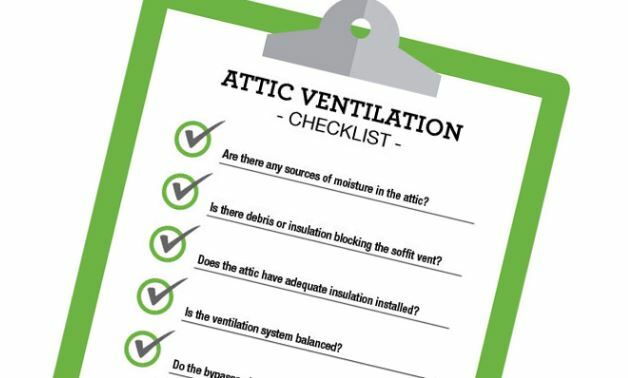 Use this 8-point interior/exterior checklist to assess your roofs attic ventilation system. 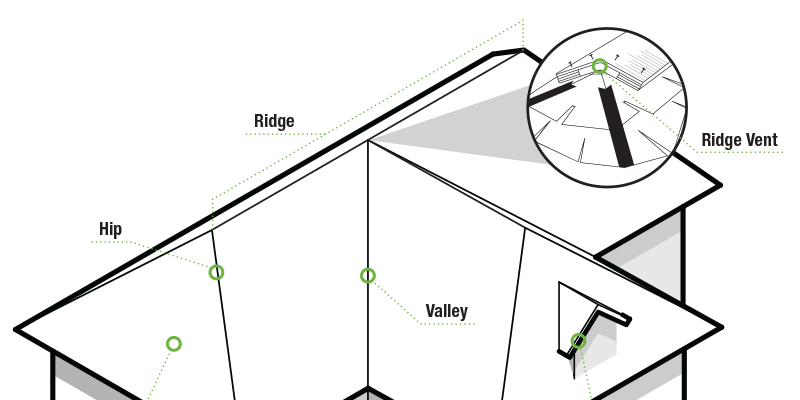 In the City of Pendleton, Oregon sits a one-of-a-kind home that has become a neighborhood icon. 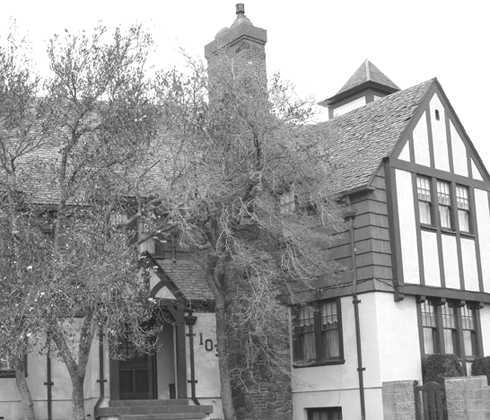 This circa 1922 Arts and Crafts and Tudor styled home became victim to the ravages of time and weather and the home's roof was in desperate need of replacement. 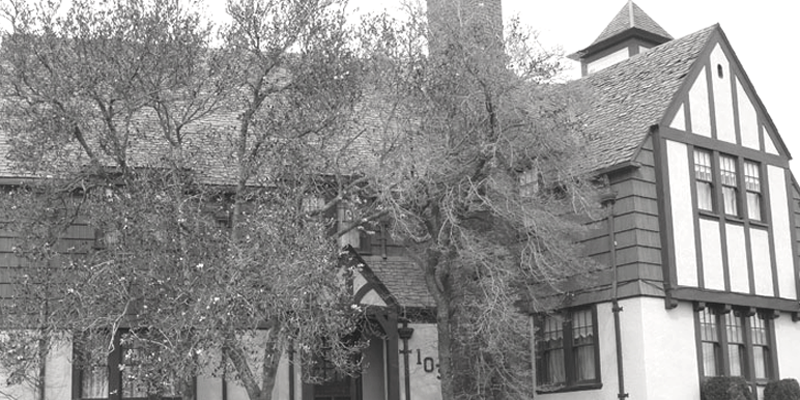 A major concern before replacing the roof was to ensure the new roof structure would allow the historical characteristics of the home to remain. 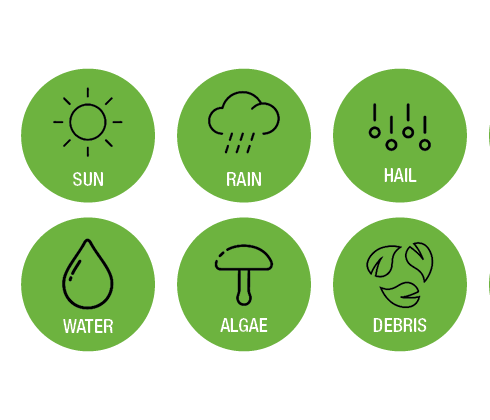 Educate yourself on the top ten elements that affect the lifespan of your roof. 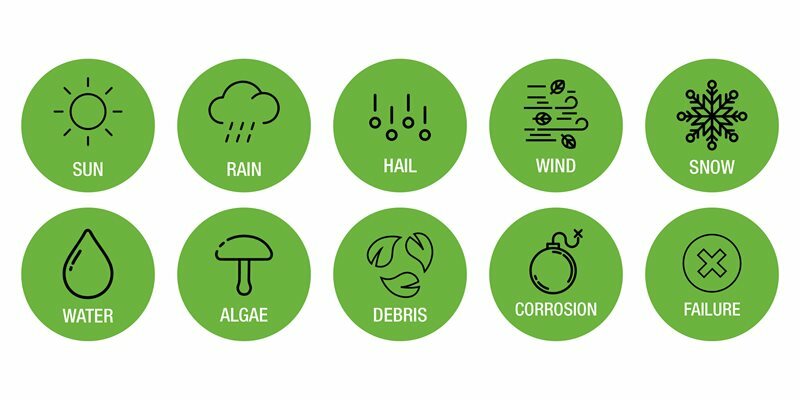 Common roofing terminology with comprehensive definitions and descriptive imagery. 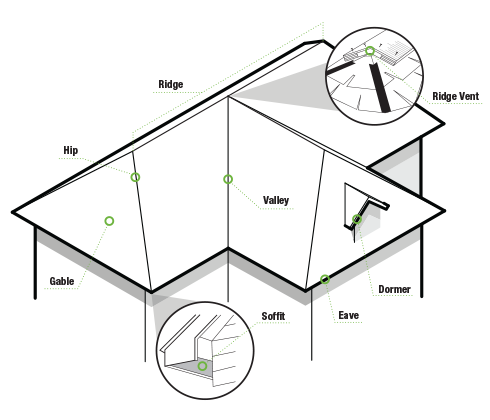 A diagram highlighting different roof slopes and how to calculate them. 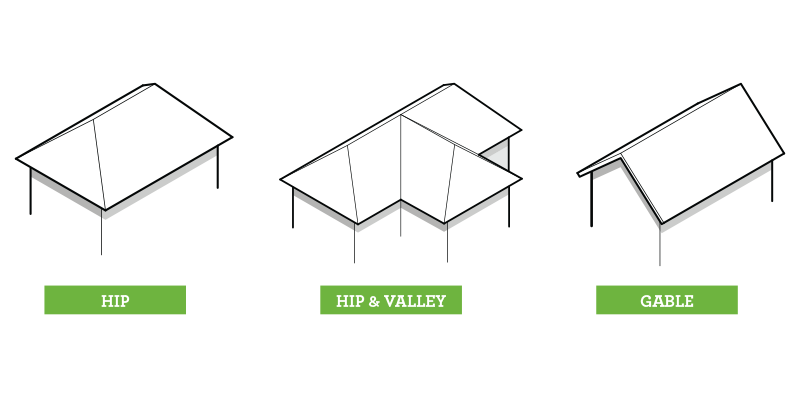 Here are nine of the most common roof shapes.